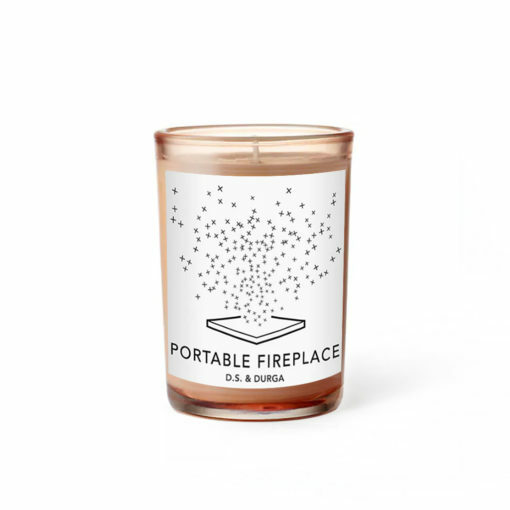 If you crave the warming glow of the fireside, the crackling logs and sweet woodsmoke, then our collection of smoky scents will be perfect for you. 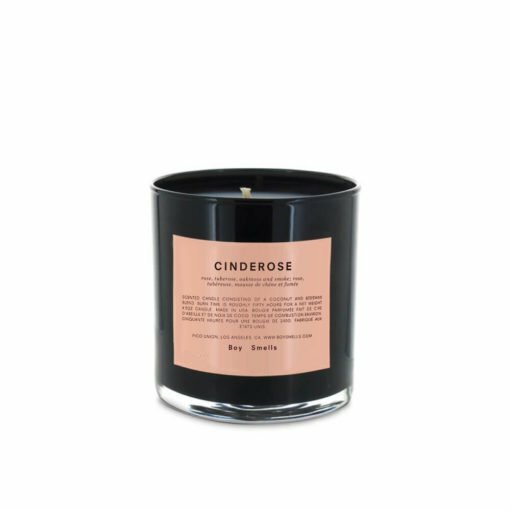 From fragrances inspired by wilderness campfires to beach party fire pits, our smoke scented candles capture the cosy warmth of the hearthside. 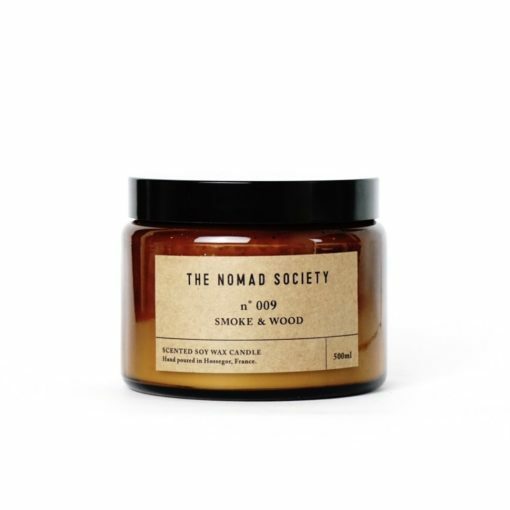 Discover the latest Smoky news and product launches on the Osmology blog. 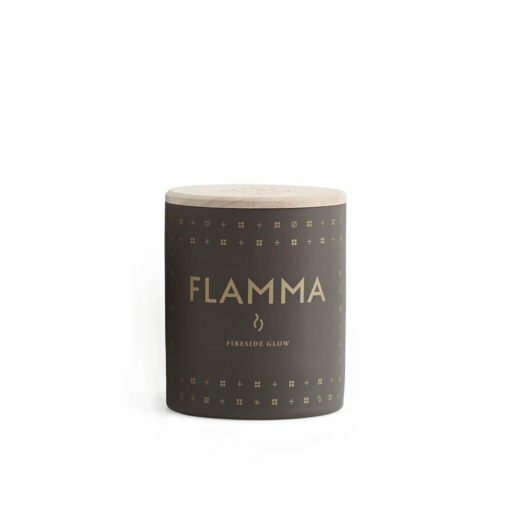 Discover the best selling scented candles for your home here at Osmology. 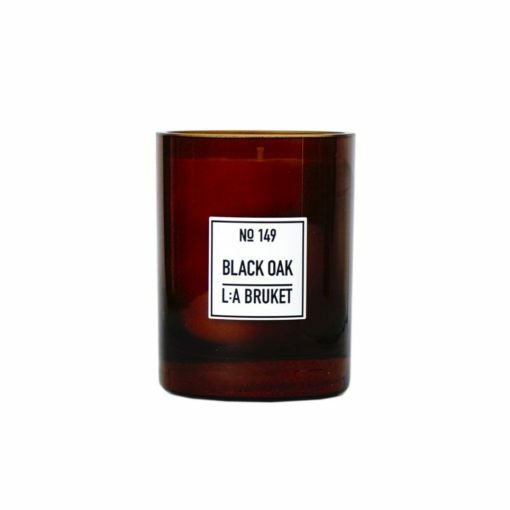 Choose Smoky home fragrances from a huge selection of top candle brands. 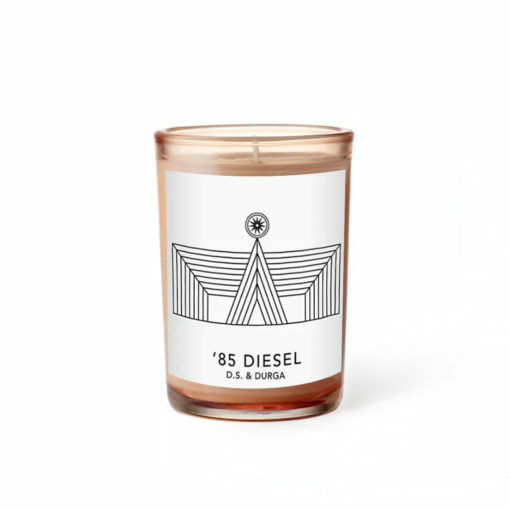 Treat yourself to a new Smoky candle, or give as the perfect gift. There is free delivery on all orders over £50 when you shop online at Osmology today!